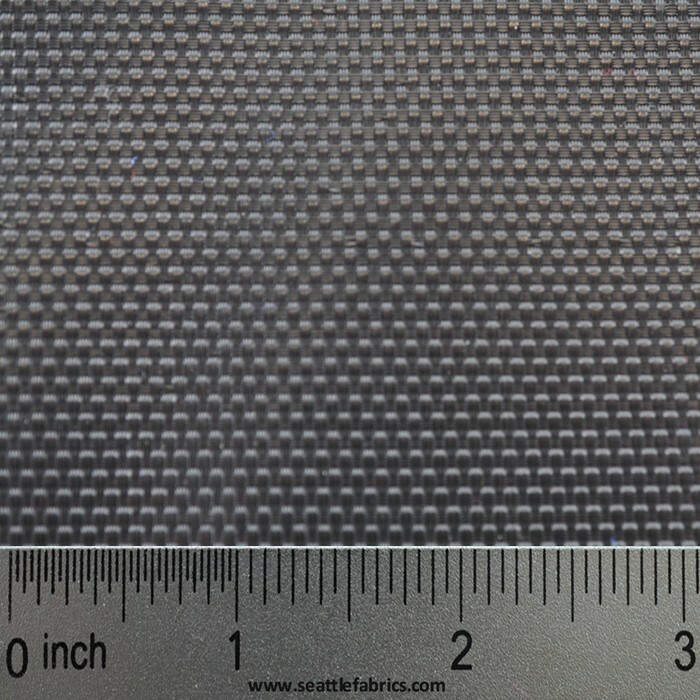 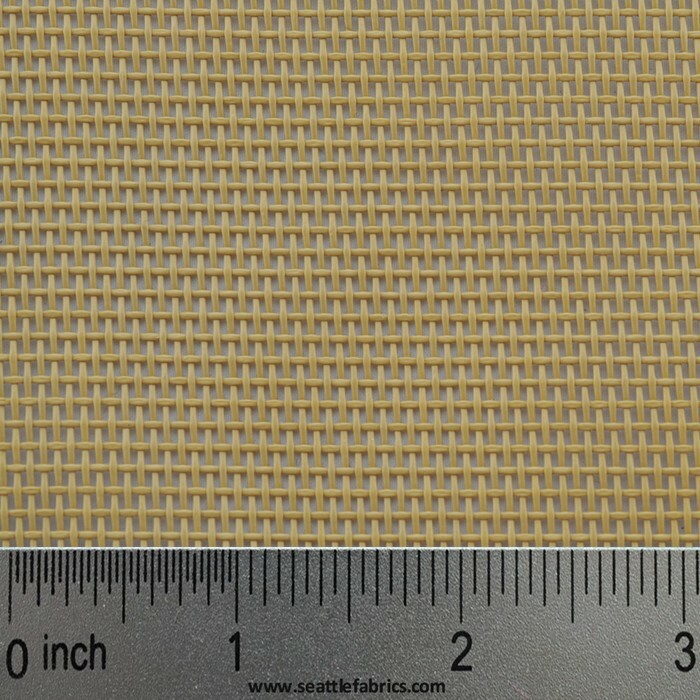 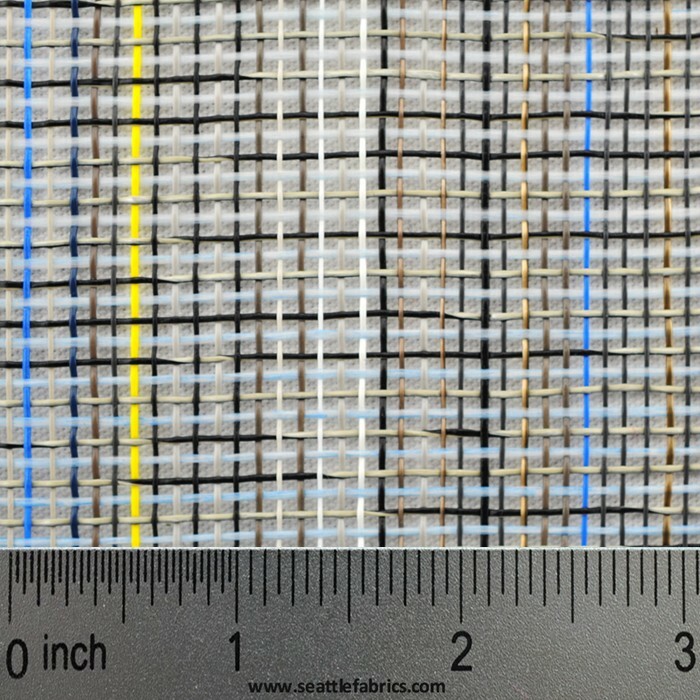 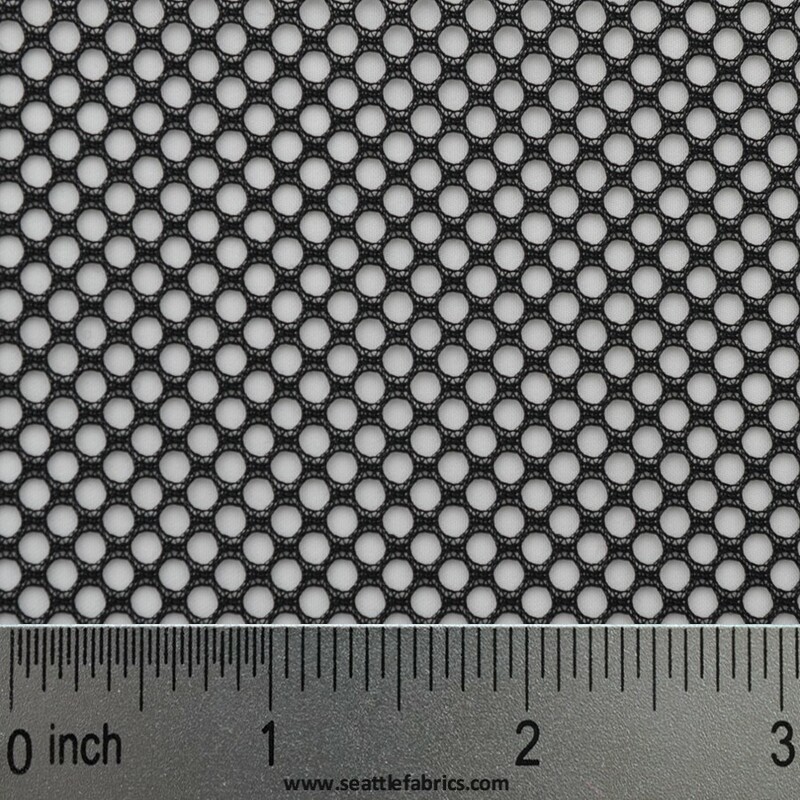 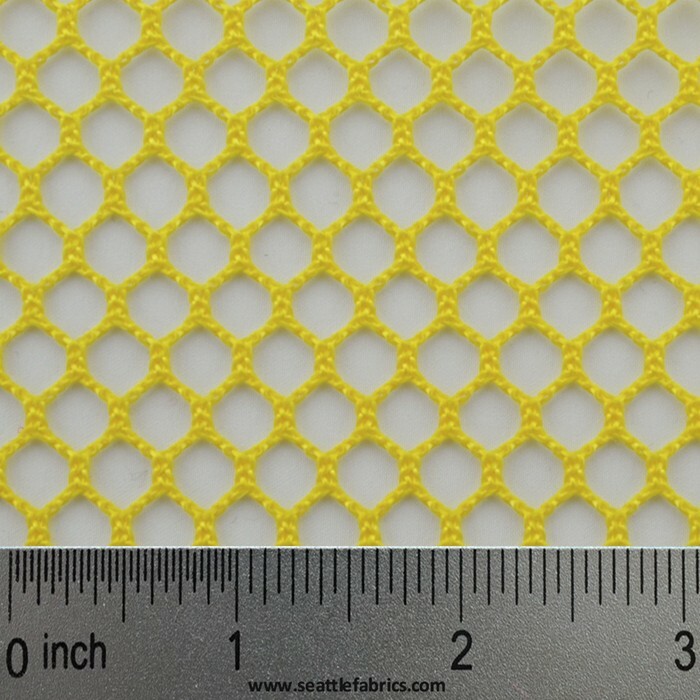 Polypropylene Trampoline Mesh. 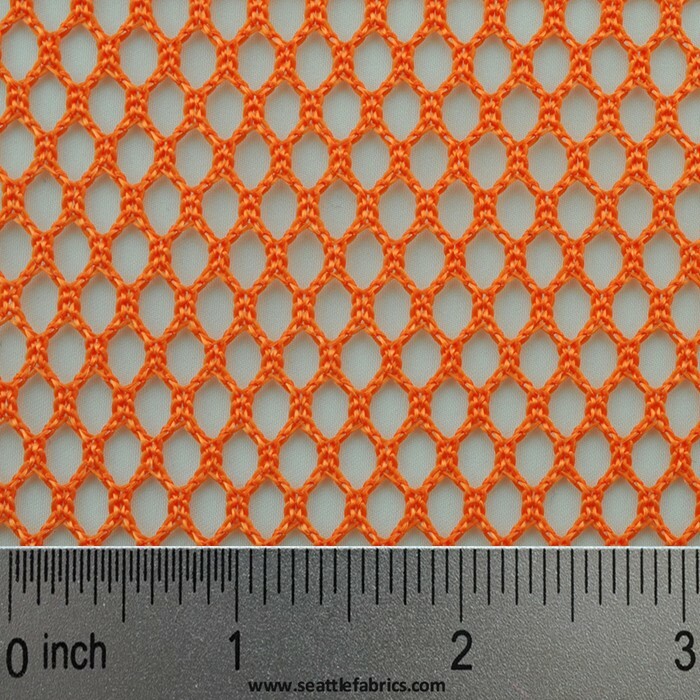 The real thing, just like on catamarans and Hobie Cats, this material you can stand on, but will still let water through. 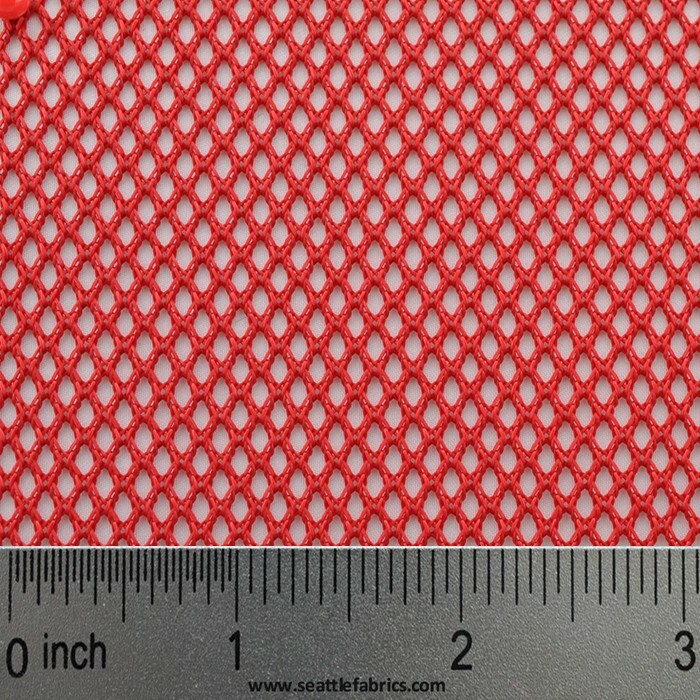 The flattened weave gives it a smooth feel and superior strength.